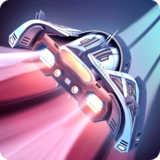 Cosmic Challenge – Games for Android 2018 – Free download. 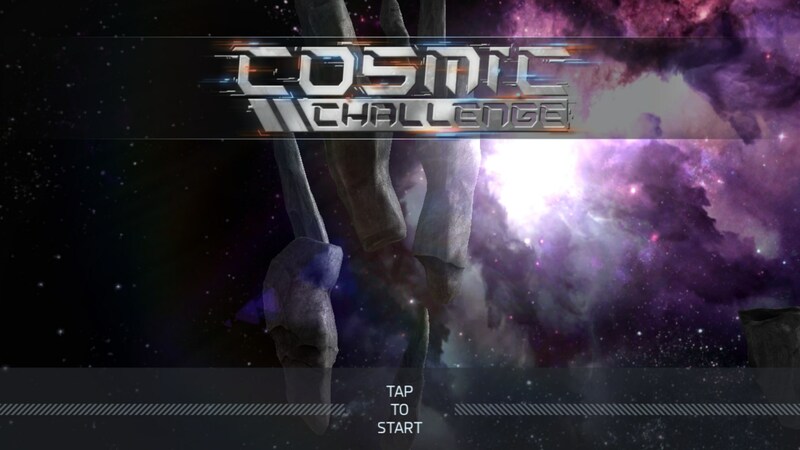 Cosmic Challenge – Welcome to a new kind of space race. 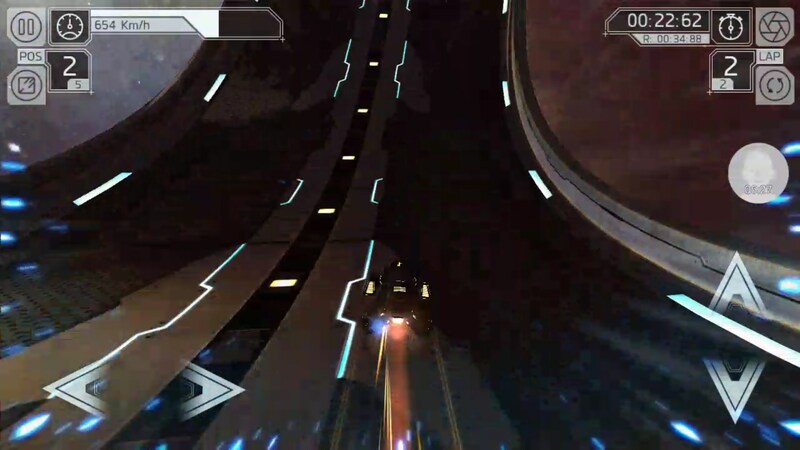 Cosmic Challenge for Android is a really intense racing game that puts you in a really futuristic car-thingy on awesome tracks that are set in outer space. 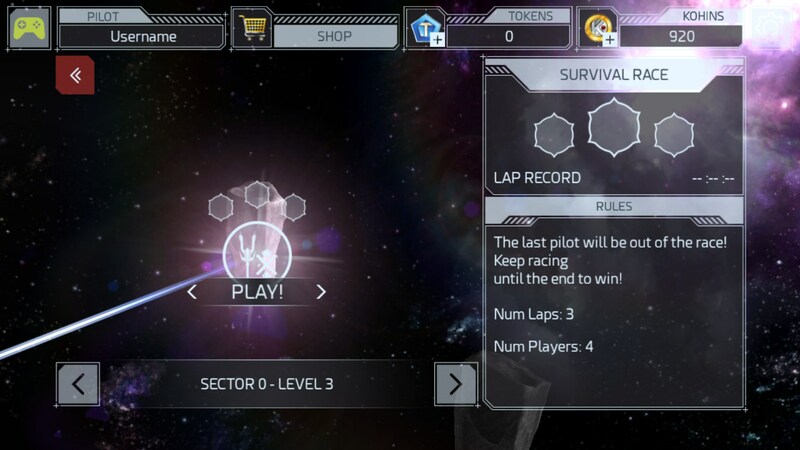 There are a lot of levels to play, but do you want to know what the best part is? There is a really in-depth track editor that allows you to create and share your own tracks. 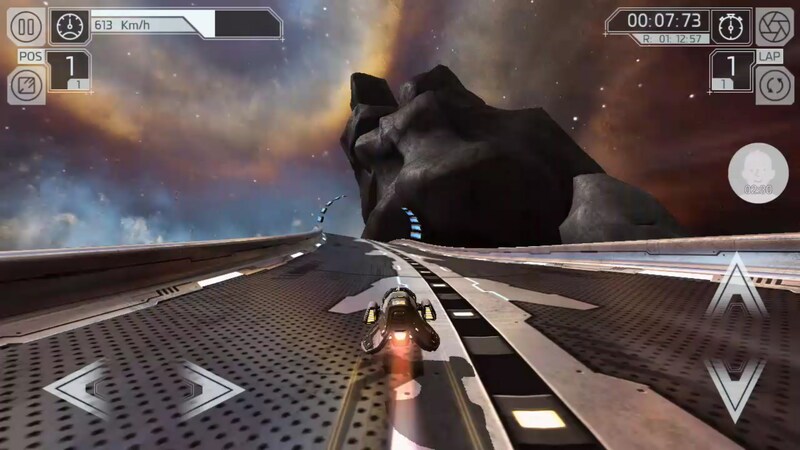 When you first start the game off, you’ll race on a track where you’re pretty much flying solo. 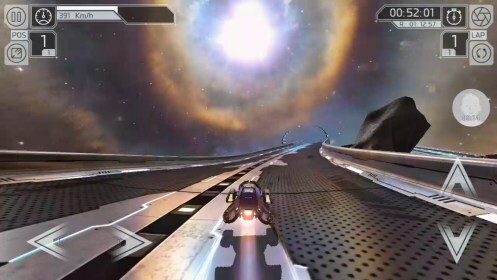 It’s there to teach you the basics, and the game actually has a bit more depth to it than most mobile racing games. There are turbos to pick up, ships that perform better on some tracks compared to others and doing barrel rolls actually gives you a boost if you land properly. 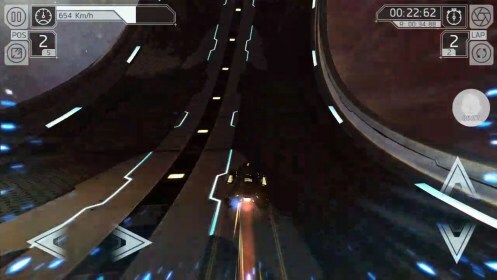 I was actually most impressed by the game’s controls. 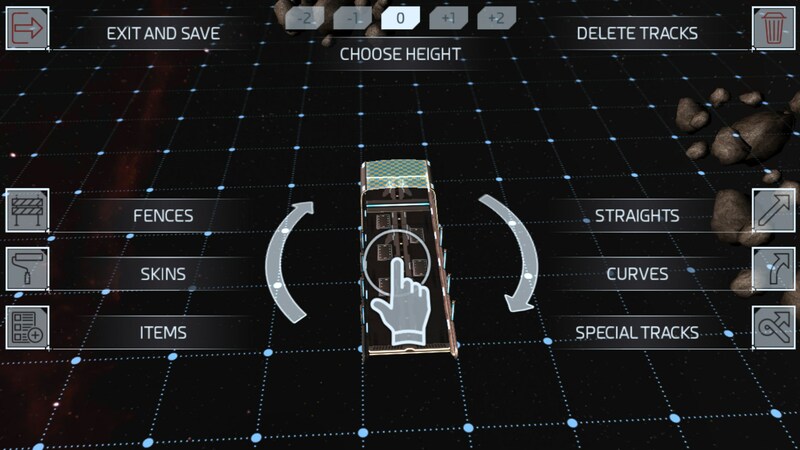 You steer with onscreen buttons, but everything responded really well. It’s still not as good as a controller or a racing wheel, and I doubt it ever will be, but the controls are definitely more than serviceable. I wish I could say a lot of about the track editor but I’m not really the creative type. What I can say is that what I saw intimidated the crap out of me, which is a good thing. There are a ton of assets to use at your disposal and I think more creative people will have a ton of fun with this mode. 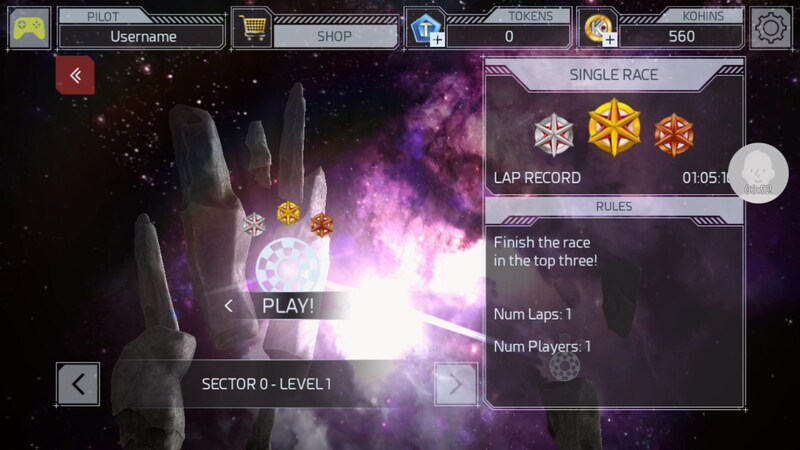 All in all, Cosmic Challenge is a fun racing game that has a bit of oomph to it. It looks absolutely beautiful, the level design is fun and it’s challenging.